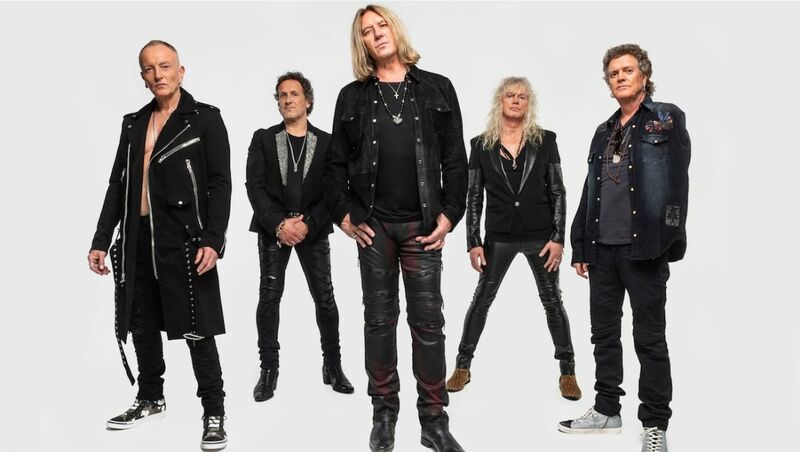 “Five years ago, we played our first ever residency in Las Vegas, which was relatively new ground for a rock band giving this kind of experience,” singer Joe Elliot said in a statement. “I have to say we really enjoyed it. Being in one place for the best part of a month is vastly different to our normal city to city touring routine. 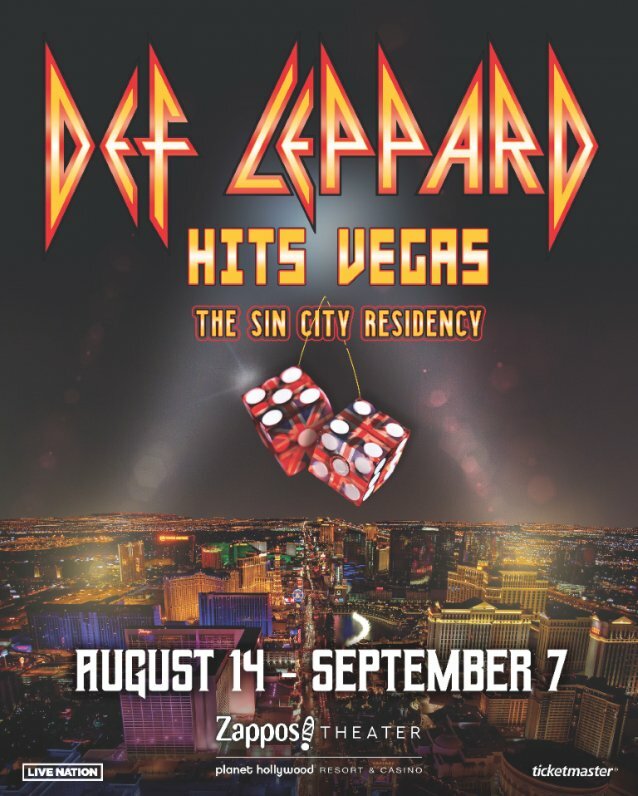 Breaking this cycle adds another element to the experience for both us and the audience.” Check out the dates below….